"Sell online with your own web store. Get up and running in no time with FrontAddress eCommerce solutions" FrontAddress can provide the resources you need to get your online business moving.Make your website an efficient online store as easily as you can build a personal website! 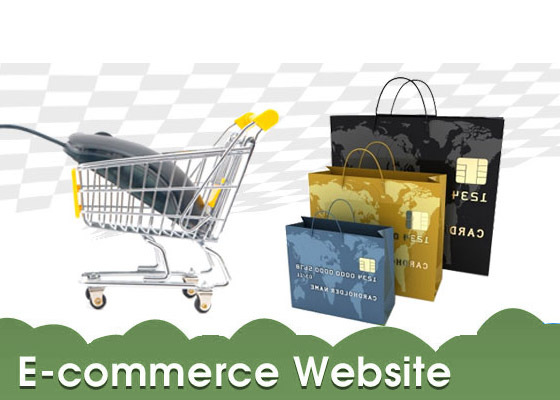 WE offers several types of inexpensive Ecommerce solutions, so you can build an ebusiness from scratch, make your personal website an online store or easily take your existing business online.